schwooo! 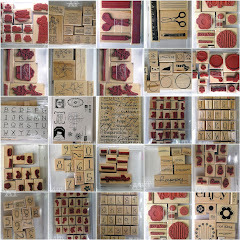 by stampinangie: Blog Hop for Cox Family! What a great sentiment and a beautiful card! Your card is stunning and I really love the sentiment, I think it's just perfect for this occasion. Thanks for joining in this hop! You are awesome! The sentiment is perfect for this type of life event. How beautiful and bright too against the white. My heart goes out to their family during this difficult time. Your card is super special! I donated and will pray for their family! Angie, your card is simply PERFECT. What a lovely sentiment - and a reminder to find the joys in the difficult times. Such a fun and happy card. I did donate...hoping a bit to help! Beautiful card! Love the sentiment! Wow! 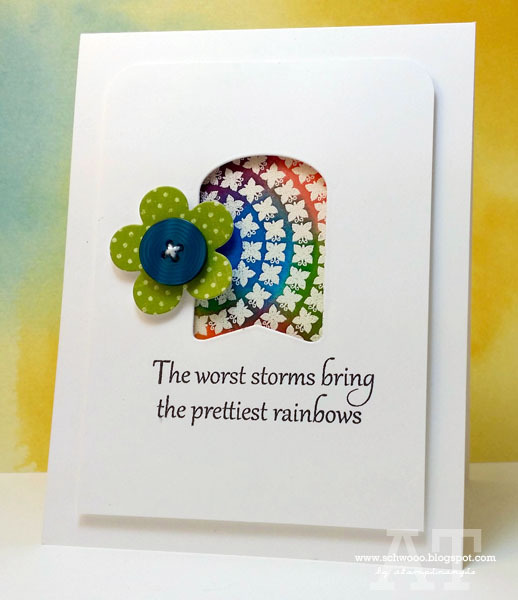 I love the sentiment and the way you made a window aperture for the "rainbow" stamping. 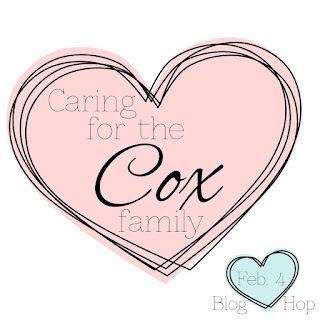 Thanks for your support for the Cox family. They are blessed to have such great friends. This is a lovely card with just a perfect sentiment! I'm sure this will be very encouraging and comforting to the Cox family! Thank you! Prayers for them!! Love that sentiment. Oh your butterflies showing through your window are beautiful Angie. She soooo loves butterflies! Perfect choice. The sentiment is spot on. This card was definitely meant to be...for a great cause. I adore your use of white space and negative space and brilliant color. What an awesome design!!! Very unusual card. I love it and the sentiment is perfect. A fabulous card with the perfect sentiment. This is such a fun and colorful card. Love it! Fabulous sentiment and such a pretty card. So gorgeous! The rainbow panel with white butterflies is beautiful. The sentiment is lovely and so appropriate for the card and for life too! I think your card is very encouraging. And I love all the colors. Sending prayers for the Cox family.